Many people possess DSLR camera for capturing beautiful pictures in a professional way but couldn’t do so because they don’t have enough knowledge about using DSLR. When it comes to DSLRs, there is more to it than just pointing the lens and pressing the button to capture a photo. People need to learn DSLR camera effects if they wish to capture photos like a pro and helping people learn DSLR tricks is the main idea behind this app. 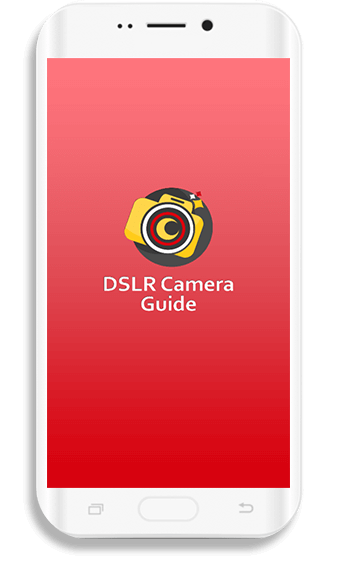 DSLR Photography Guide is an Android app that will teach Android users DSLR photography in the most interesting way! From the adjustment of difficult mode dial to understanding the complex settings of a DSLR, this app provides a detailed description for using DSLR in the best way possible. DSLR photography training is a must to use DSLR camera in a proper way. People can learn to narrate a story through a string of pictures using DSLR via this app. A DSLR is not the only thing people require to become a good photographer; they must know about photography basics too. 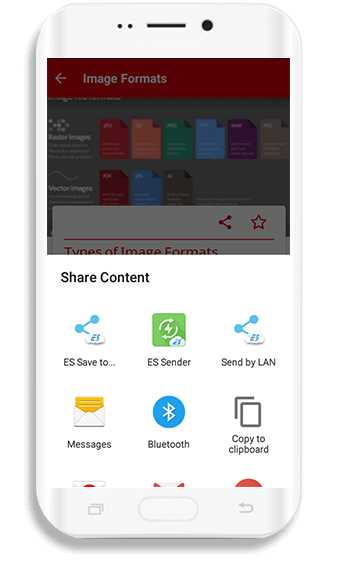 DSLR users can learn basics via this app. 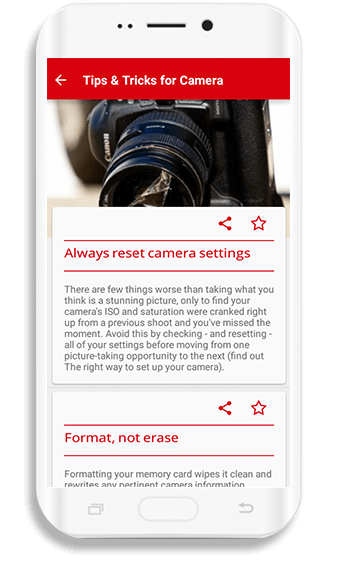 From priority mode to other metering modes in a DSLR camera, this app can serve as an ultimate guide for the DSLR owners to take perfect pictures on their own.